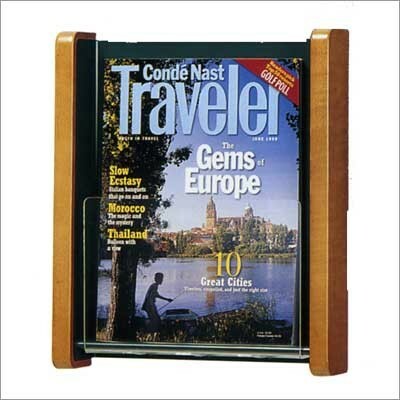 Featuring a steel shell and one clear acrylic pocket, this magazine rack is durable and colorful. The rack can be installed with or without wood side panels. In addition, to install the racks side-by-side, there are optional solid wood add-on center panels. Choose from a variety of colors and wood finishes to fully match your office decor.